Clarity, the Milton Keynes based integrated marketing agency, has announced the appointment of their new creative director, James Warfield. Following the recent appointments of Henrietta Cheung, business development director and Louise Coffey, people director, who between them bring 26 years agency experience, James will work with the wider creative department to oversee creative output across all clients. 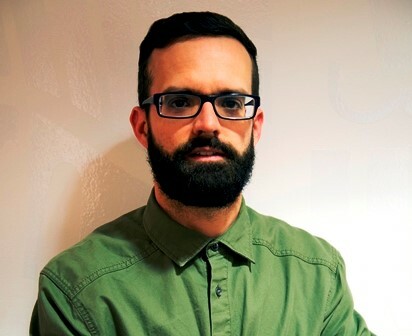 Drawing on his previous experience as group creative director at Unidays, digital creative director at McCann and creative director at True, James worked on clients including Sony UK, BMW, Barclaycard, Puma and Clarks.